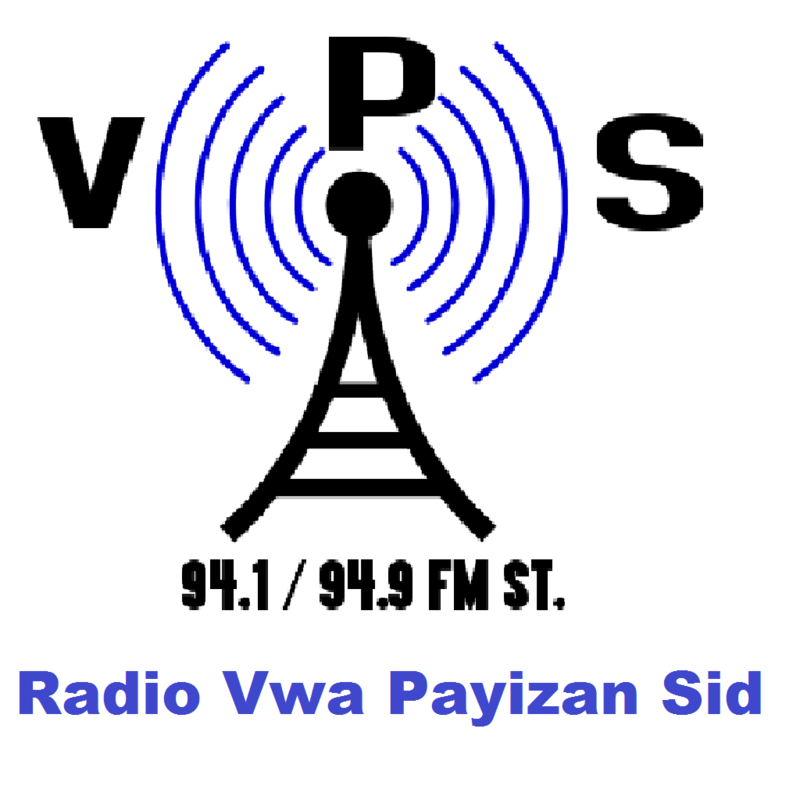 Radio Vision 2000 is broadcasting from Port-au-Prince, Haiti. 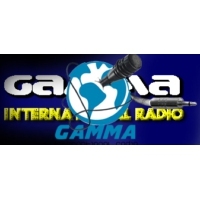 Radio Vision 2000 is playing Sports Talk, National News etc genres of music. 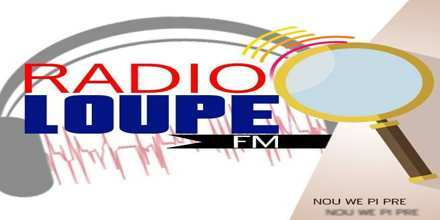 Radio Vision 2000 99.3 FM Stereo is one of the popular radio station in Haiti. In the midst of the French Revolution, slaves and free people of colour revolted, culminating in the abolishment of slavery and the defeat of Napoleon Bonaparte’s army at the Battle of Vertières. Afterward the sovereign “Republic of Haiti” was established on January 1, 1804 — the first independent nation of Latin America and the Caribbean, the second republic in the Americas, the only nation in the western hemisphere to have defeated three European superpowers (Britain, France and Spain), and the only nation in the world established as a result of a successful slave revolt. The rebellion that began in 1791 was led by a former slave and the first black general of the French Army, Toussaint Louverture, whose military genius and political acumen transformed an entire society of slaves into the independent country. Upon his death in a prison in France, he was succeeded by his lieutenant, Jean-Jacques Dessalines, who declared Haiti’s sovereignty and later became the first emperor of Haiti, Jacques I.